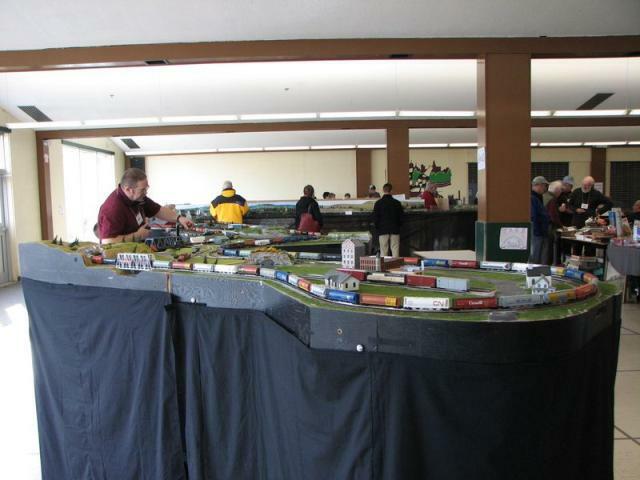 If you’re in Fredericton on December 3, check out the Fredericton model train show! It will be at the Fredericton High School on Saturday from 9 AM to 4 PM in the cafeteria. Admission is $5 for adults and free for those 12 and under. Have fun! 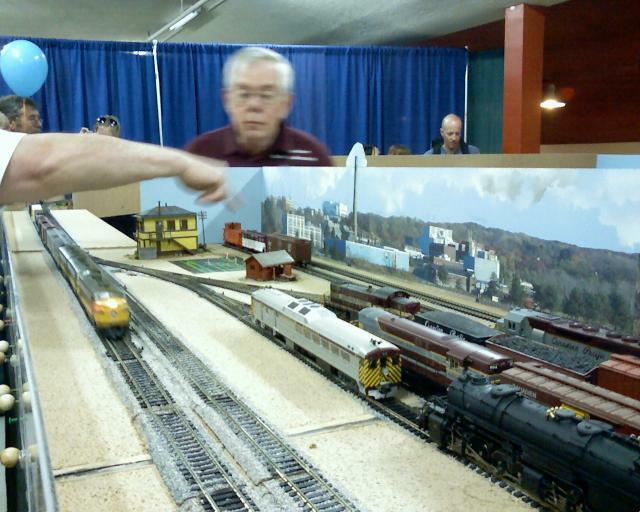 Here are my photos from the 2008 Fredericton Train Show. I found these on my camera from May 9, 2009… I think this was the Fredericton modular layout club’s layout at the Home Show.